ISNAD , Editörden . "Index". 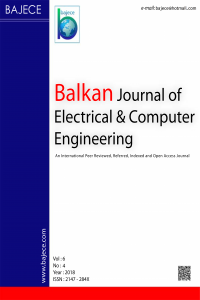 Balkan Journal of Electrical and Computer Engineering 1 / 2 (June 2013): -.